See the wonders of the Grand Canyon, Niagara Falls, and much more! Take a trip to the incredible USA, making your way through the lively and diverse East Coast! 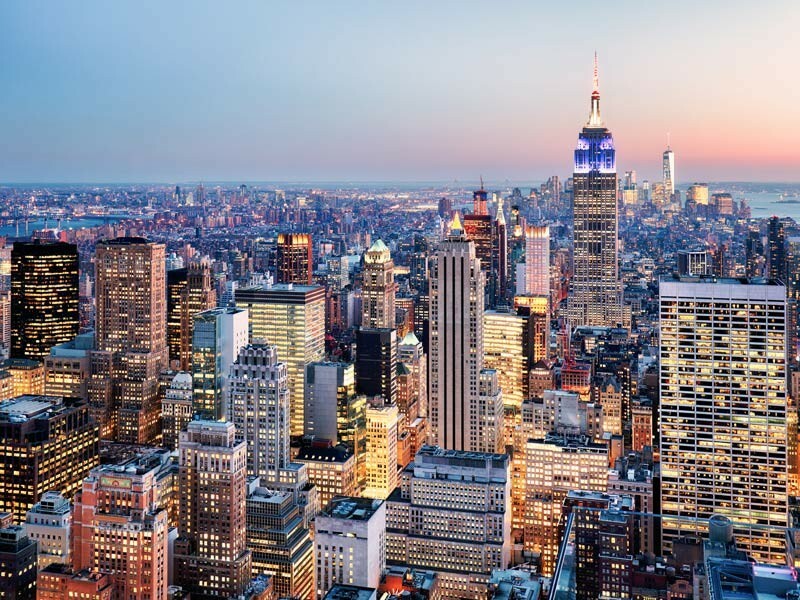 Wave goodbye to Australia and say hello to The City That Never Sleeps, New York. Travel from New York to Boston to soak up the culture and history of America and its Founding Fathers. 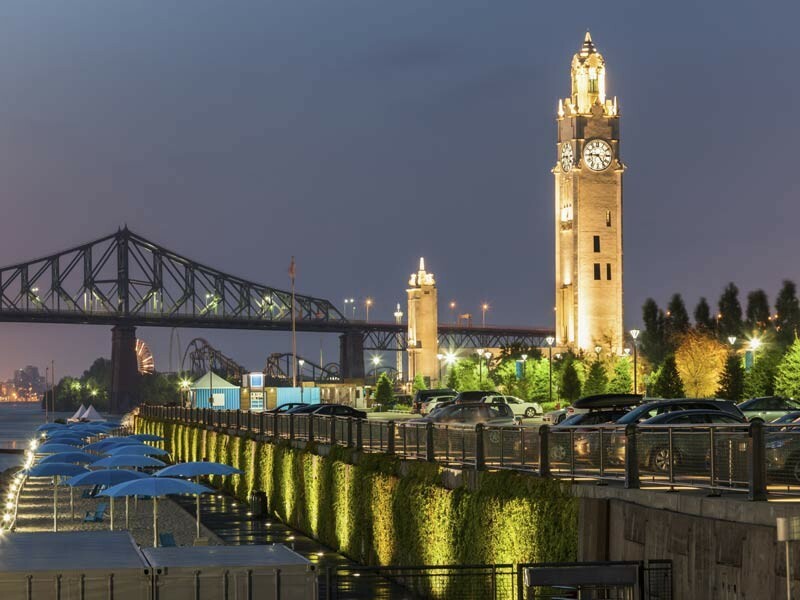 Continue north across the international border into Canada, where you’ll sight the gorgeous mountains lining Quebec and embrace the French flavours of Montreal. 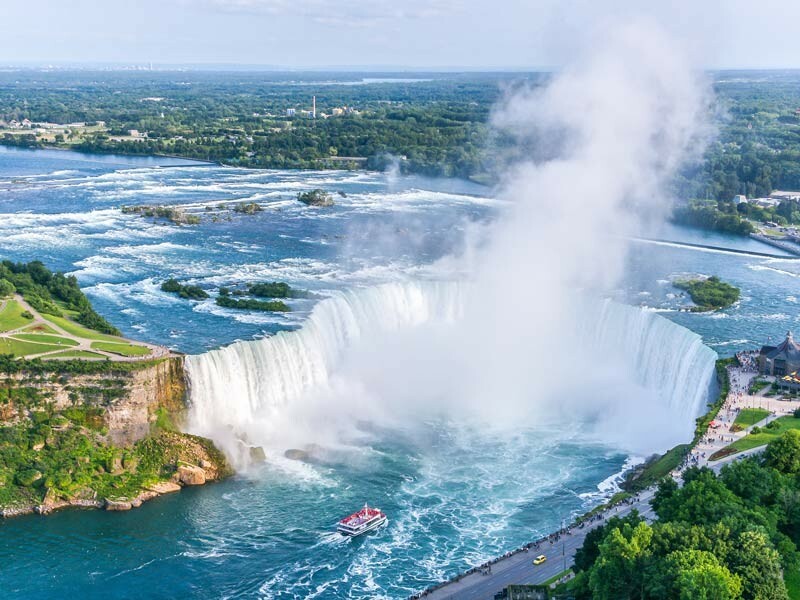 Departing from Canada, see the extraordinary Niagara Falls up close and personally. 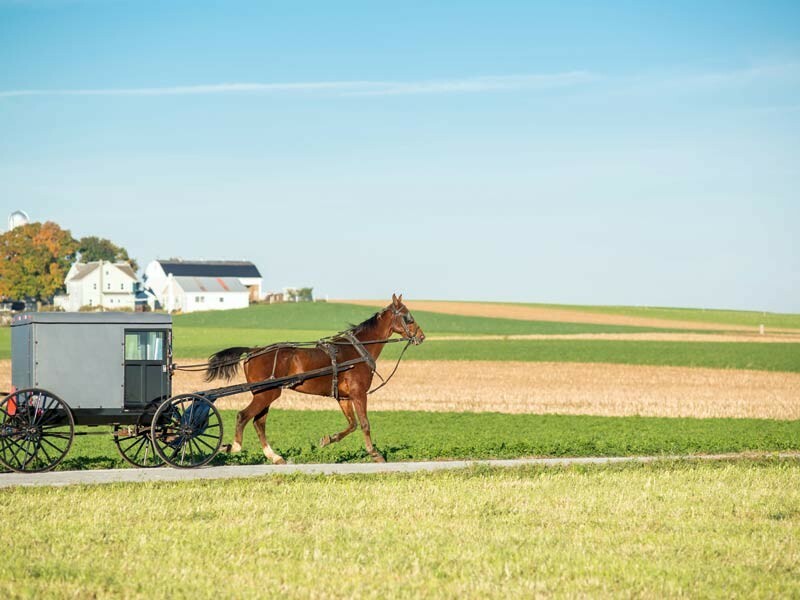 Journey through the Amish Country to learn about life lived without electricity and modern equipment. 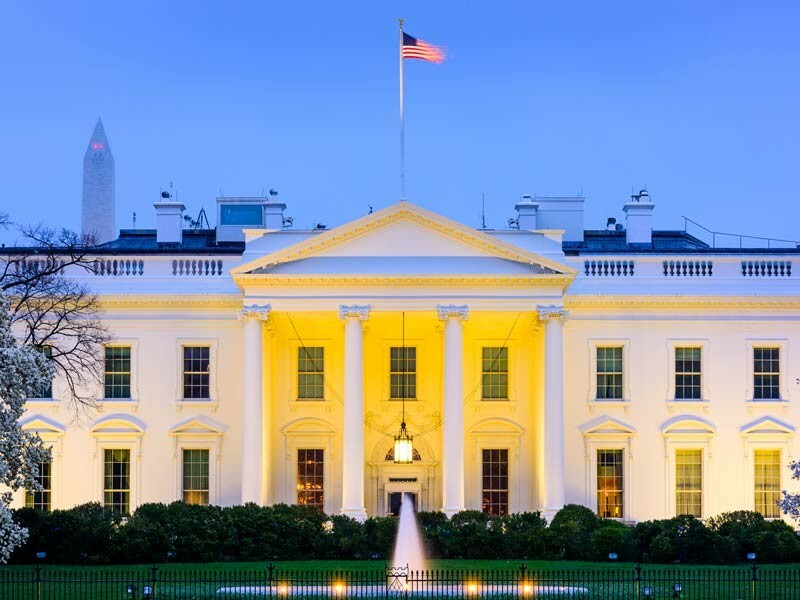 Visit the nation’s capital of Washington DC and greet the President as you stop by the White House. Head back to New York to experience in full this bustling city. 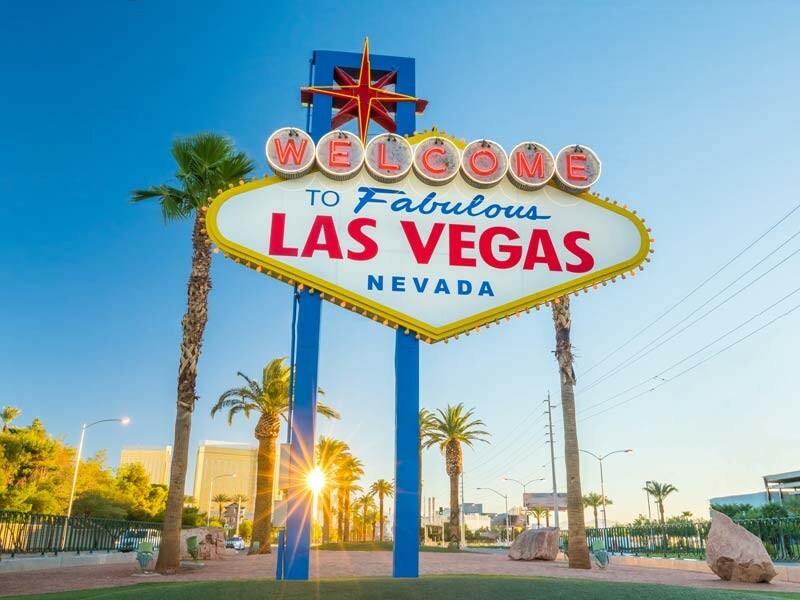 Arrive in the striking city of Las Vegas with its bright lights and extravagance. Embark on day tour to the awe-inspiring Grand Canyon, boasting views unlike any other. Conclude your tour back at the entertainment capital of America, Las Vegas, and head home with many more memories and stories to tell. Fly from Australia to New York, USA. Transfer to your hotel and then meet with your Tour Director in the evening. Meet in the lobby of the hotel at 7.30am for an 8am departure to historic New England. Travel along the Long Island Sound to historic Boston, Massachusetts. Enjoy a walking tour along the Freedom Trail which begins at the Boston Common and winds its way past the State House, King’s Chapel, the old South Meeting House, the Boston Massacre site and the fronts of many taverns and pubs where America’s “Founding Fathers” toasted freedom. Walk the cobblestone streets of Beacon Hill steeped in history which contains one of the city’s most beautiful neighbourhoods. This morning travel through the rural New England states of New Hampshire and Vermont on your way to Canada. 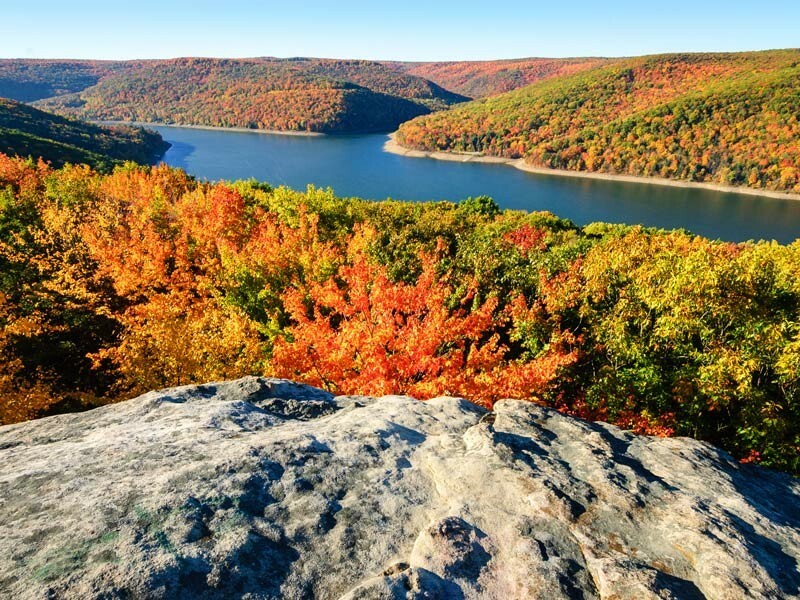 You will pass through small picturesque villages and the White Mountains, particularly beautiful during the fall foliage. You’ll cross the international border to enter the Canadian province of Québec. Perhaps visit an authentic maple farm and this evening, take the opportunity to sample some local French Canadian cuisine (optional). 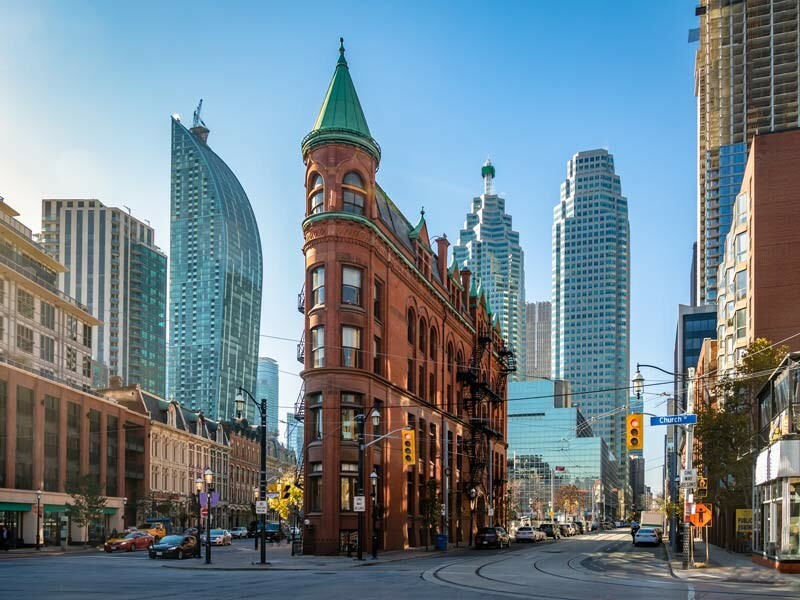 Begin the day with a drive through Toronto’s impressive collection of modern skyscrapers, most notably, the CN Tower, one of the world’s tallest free-standing structure (1,815 ft/553 m). Do you dare to stand on the glass floor located more than 300 meters above Toronto (optional)? Continue along Lake Ontario, crossing the Welland Canal, before arriving at Niagara Falls, where you will be amazed at this natural wonder. Stroll along Table Rock, see the unique Floral Clock and view the thundering water of the Horseshoe Falls. Perhaps take an optional tour on the renowned Maid of the Mist boat ride at the base of the Falls. 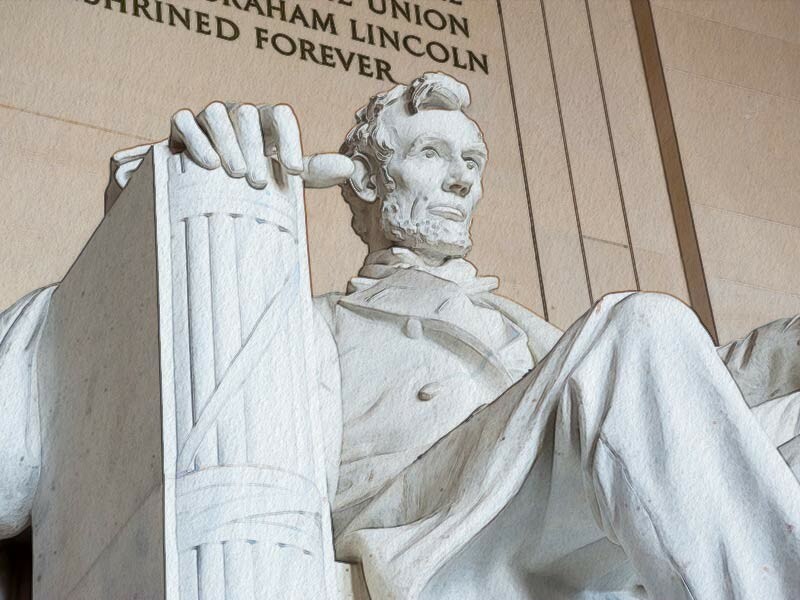 Enjoy a city tour with such highlights as the U.S. Capitol Building, Supreme Court, Library of Congress, the FBI Building, Washington Monument, Lincoln Memorial, the White House and Arlington National Cemetery, site of the JFK Memorial. Spend the remainder of the day exploring some of the many museums comprising the Smithsonian Institute or simply walk the banks of the Potomac River. Transfer to New York via Philadelphia, known as the “City of Brotherly Love”, where you will stop to visit Independence Hall and the Liberty Bell. In the afternoon continue to your hotel in the centre of New York. Your tour ends upon check out this morning. Transfer to airport and fly to Las Vegas. Arrive in Vegas and transfer to your hotel. 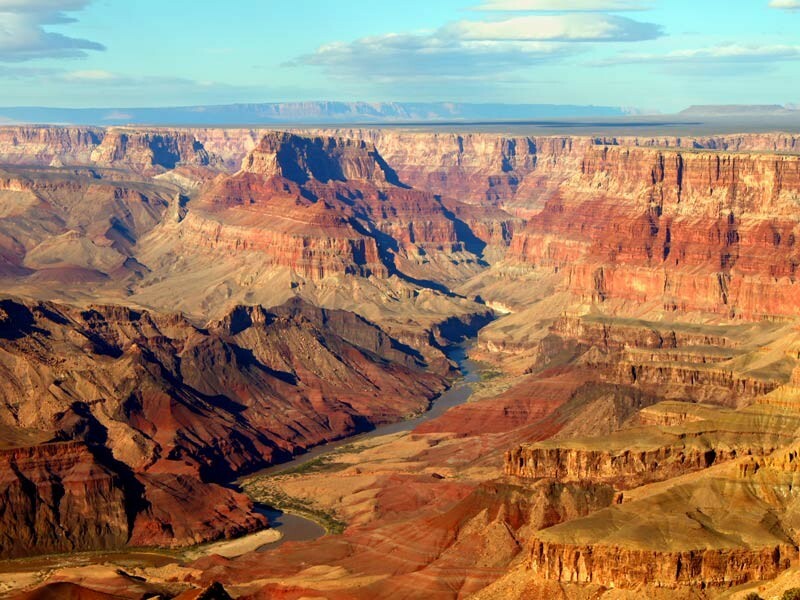 Enjoy an escorted bus tour to the Grand Canyon, a steep-sided canyon carved by the Colorado River in Arizona. The Grand Canyon is 277 miles long, up to 18 miles wide and attains a depth of over a mile. Free day to explore Las Vegas at leisure. 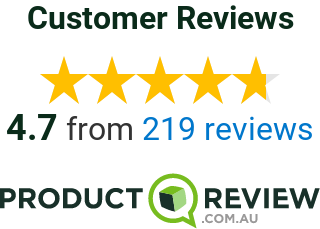 Your tour ends upon check out this morning, transfer to airport by taxi and fly to Australia. No child discounts apply. A full-priced voucher must be purchased for all children travelling with a minimum age of 12 years. Children must be accompanied by a responsible adult 18 years old and over to travel. No unaccompanied minors are allowed.